Telegram is one of the fastest messaging app on the market, with aim to connect people via a unique and secure networks around the globe. 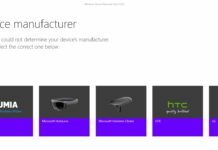 The app provides the best security combined with ease of use. The popular messaging service, Telegram is today receiving a big update in the Microsoft Store (formerly Windows Store). The update is available for Windows Phones and it comes with a long list of improvements and bug fixes. Telegram 3.1 is now rolling out to Windows Phone devices with a bunch of awesome improvements for those who enjoy the secure messaging platform. The updated app lets you delete synchronized contacts. The improved privacy settings also allows you to disable link previews in secret chat. You can now mark chats as read with one tap. In addition to the aforementioned changes, the the update improves the interface in the search and fixes some reported bugs. The overall performance of the app has also improved and it feels snappy. “Updated the registration process. If you live in the UK or EU, you must be 16 years or older to use Telegram,” the changelog reads. The new Telegram experience for Windows Phone is now available and you can download the updated app from the Microsoft Store (Windows Store). It appears that Telegram is still fully committed to Microsoft’s mobile platform. 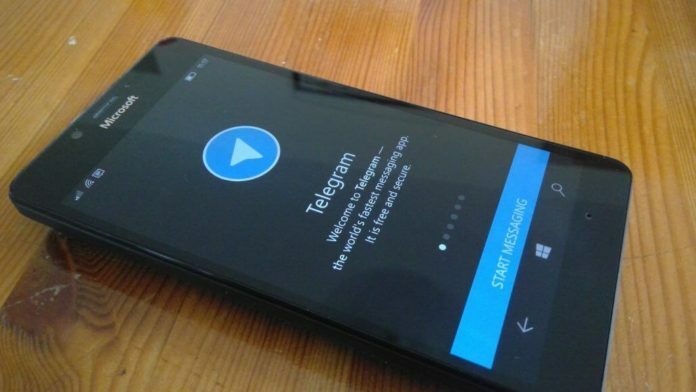 Telegram for Windows Phone has almost same functionality as the Android and iOS counterparts. It’s a feature rich app that allows users to send messages and exchange photos, videos, stickers, audio and files of any type. In other news, Instagram for Windows 10 Mobile is also getting a big update with new features and major improvements. 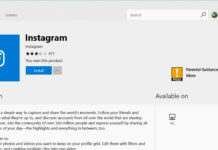 The company is rolling out the new Instagram experience on Windows 10 Mobile with support for features like threaded comments. I don’t see why they bother at this point. It’s a dead platform.